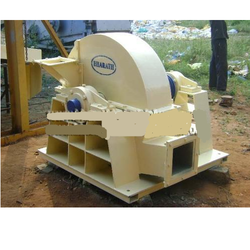 Sriram drum chippers find wide applications for shredding agricultural wastes, ply wood veneer strips, wood barks, cane trash, saw mill waste etc. 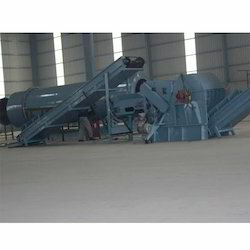 Sakthi Veera Green Energy Pvt. Ltd.